MRI is the largest mystery fan/reader organization in the world, is open to all readers, fans, critics, editors, publishers, and writers. Started by Janet A. Rudolph in Berkeley, California, it now has members in all 50 of the United States and 18 foreign countries. 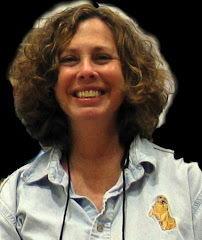 Members vote each year to nominate and select the winners of the Macavity Award -- the 2009 winners have been announced! Join MRI today! MRJ goes Green! Order the Mystery Readers Journal as a PDF and download throughout the year. Hardcopy still available. 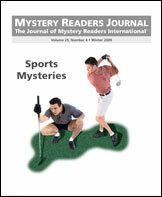 Mystery Readers Journal is a quarterly thematic mystery Journal. Each issue contains articles, reviews, and author essays on a specific theme, as well as special columns, a calendar of events, and other mystery related material. Journals run an average of 80 pages.